The New Year has got me feeling inspired and positive. There are many exciting things to come for 2017 and I can't wait to see where this year may take me. Every time a New Year begins, new dreams are made and new resolutions are thought of. Whether these can be kept is another story but I always love the New Year when optimism and positive thoughts are being thrown about and play a huge part in peoples lives. This year along with the usual goals of eating healthier, travelling more and experiencing new things, I want to challenge myself personally. I want to become a more adventurous individual and push myself outside my comfort zone. I feel it is definitely "New Year...New Me" sort of feeling and armed with my new 2017 diary (I love a crisp new empty diary to fill with new exciting things) I really want to embrace all that this year may bring. 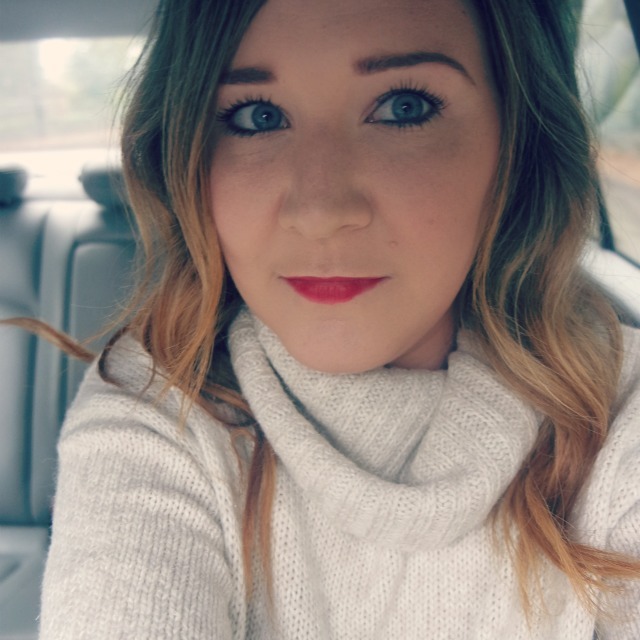 Along with being more spontaneous in life I want to step up my blogging game, this blog has needed a revamp and as it is the New Year I am excited to post more about the things I love and the topics I want to share with you all. So stay tuned because 2017 has begun and House of Height is back! Best wishes to all of you for the New Year!